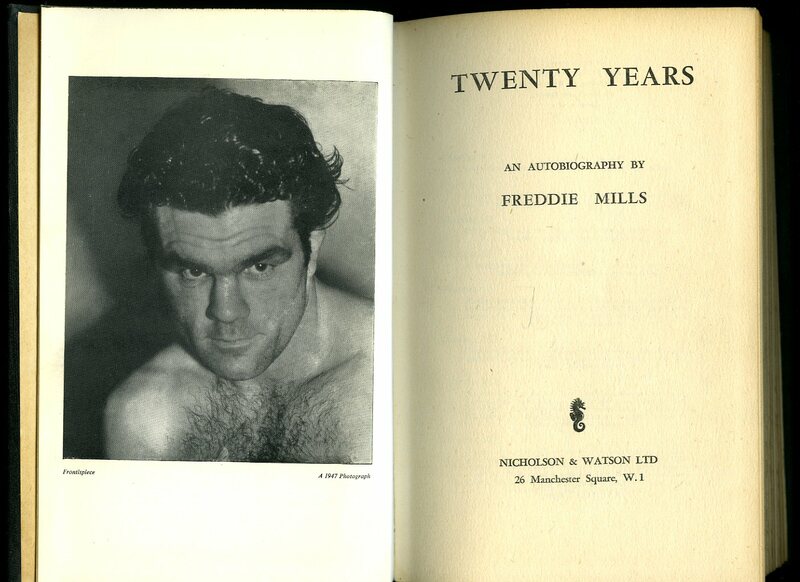 Published by Sports Journals Ltd., 11-21 Emerald Street, London Third edition 1938. 1938. Publisher's original beige stapled card wraps. 8vo 8½" x 5½" 42 pp. General soiling and light vertical crease line to both covers. Member of the P.B.F.A. 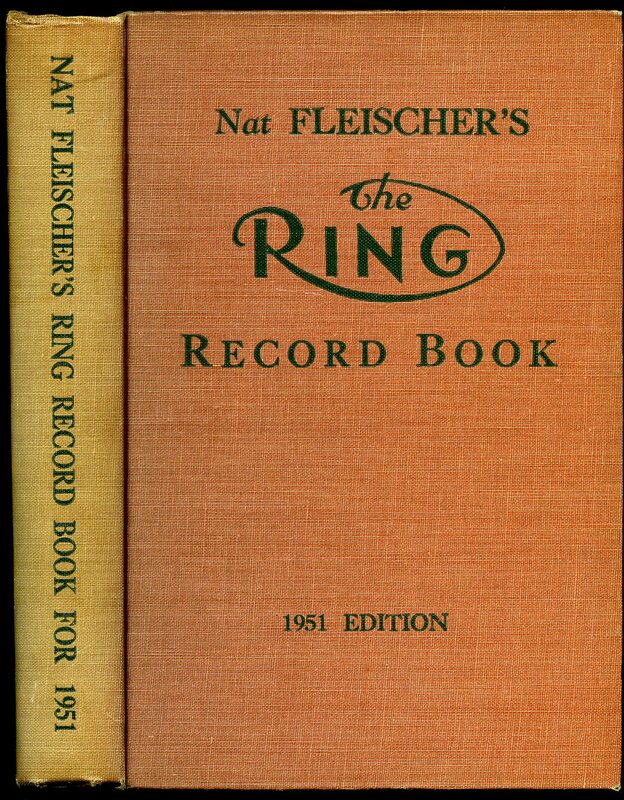 Published by The Ring Book Shop, Inc., Madison Square Garden, 307 W. 49th Street, New York, USA First Edition 1951. 1951. 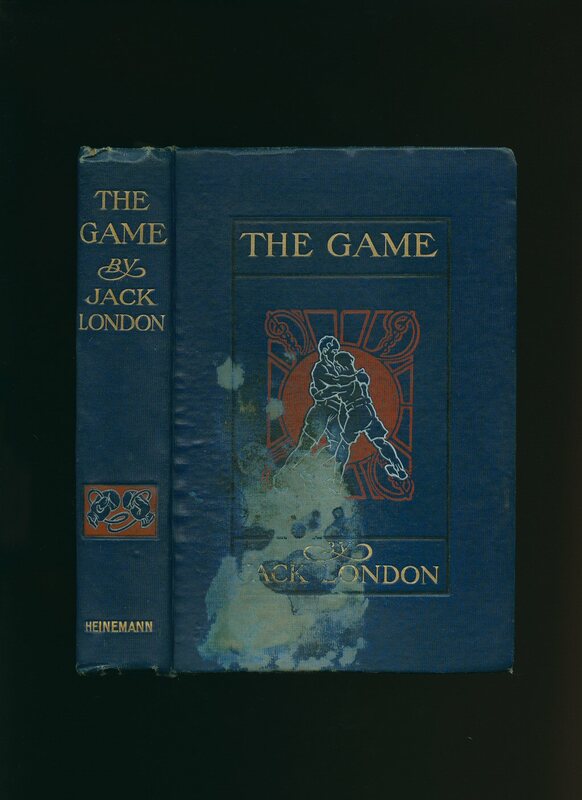 First edition hard back binding in publisher's original terracotta cloth covers, green title and author lettering to the spine and to the front cover. 8vo. 9½'' x 6¼''. Contains 813 printed pages of text with monochrome photographs throughout. Sun fading to the terracotta of the spine, spine ends creased and in Very Good condition, no dust wrapper. Member of the P.B.F.A. Nicholson & Watson Ltd., 26 Manchester Square, London Fourth impression circa 1951. 1951. Hard back bound in publisher's original black cloth covers, cream stamping to spine and upper panel, top edge dyed black. 8vo 8¾" x 5¾" 212 pp. Monochrome photographic illustrations on glossy paper. Tanning to page margins. In Very Good condition, no dust wrapper. Member of the P.B.F.A. Unwin Hyman Ltd., London First edition 1989. 1989. First edition hard back binding in publisher's original black cloth covers, gilt lettering to spine. 4to 10" x 7½" 160 pp. ISBN 0044403518. Monochrome photographic illustrations. Fine in Fine price clipped dust wrapper. Dust wrapper supplied in archival acetate film protection. Member of the P.B.F.A. Published by Hutchinson & Co. Ltd., 17-21 Conway Street, London First edition 1983. First edition hard back binding in publisher's original scarlet cloth covers, silver lettering to spine. 8vo 8½" x 5¼" 223 pp ISBN 0091536405. Monochrome photographic illustrations on glossy silk art paper. Fine in Fine dust wrapper, not price clipped, spine not faded. Dust wrapper supplied in archival acetate film protection. Member of the P.B.F.A. 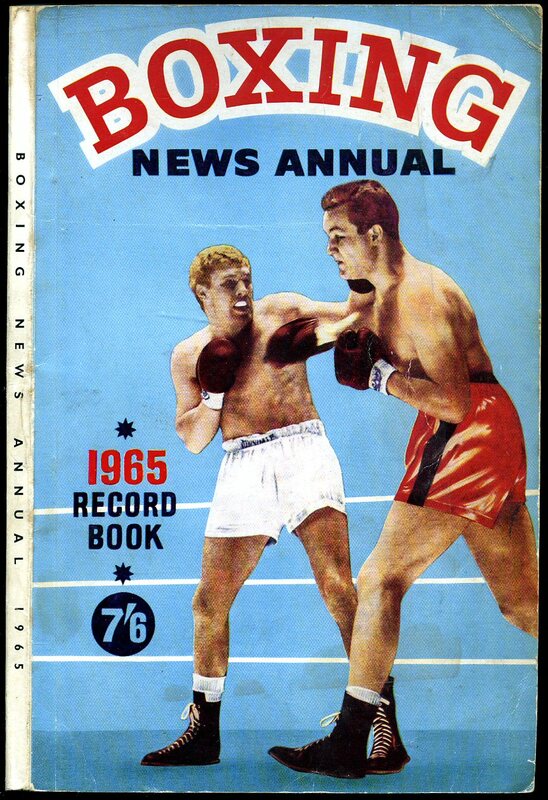 Published by Tuesday 21st March 1961. 1961. 1961. 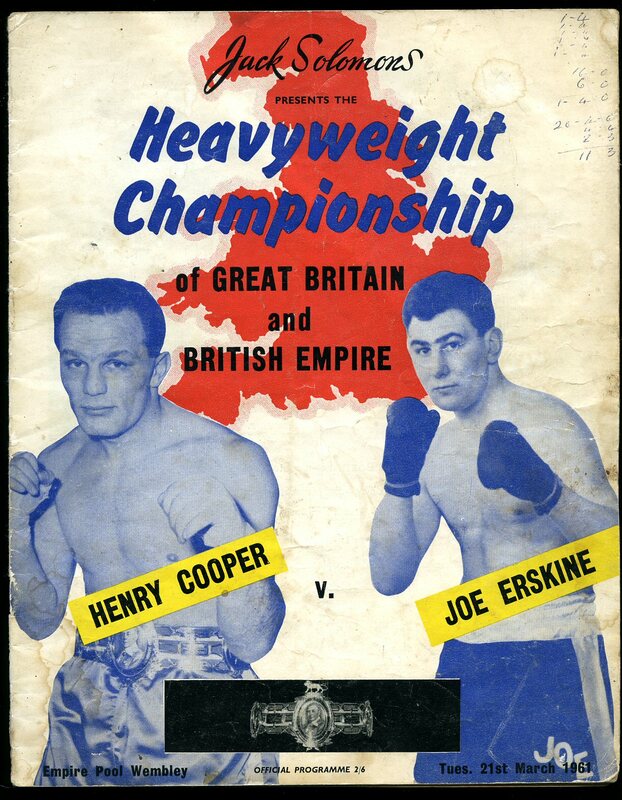 Official Programme for the Great Britain heavyweight title fight at Wembley, 21st March 1961. Brian Curvis also on the card. Contains 22 pages including the covers. 10½'' x 8¼''. Small pen notes to the top front cover, light soiling to the covers. Member of the P.B.F.A. Published by BL Associates, 6 Drayton Avenue, Potters Bar, Hertfordshire First Edition 2002. Hertfordshire 2002. 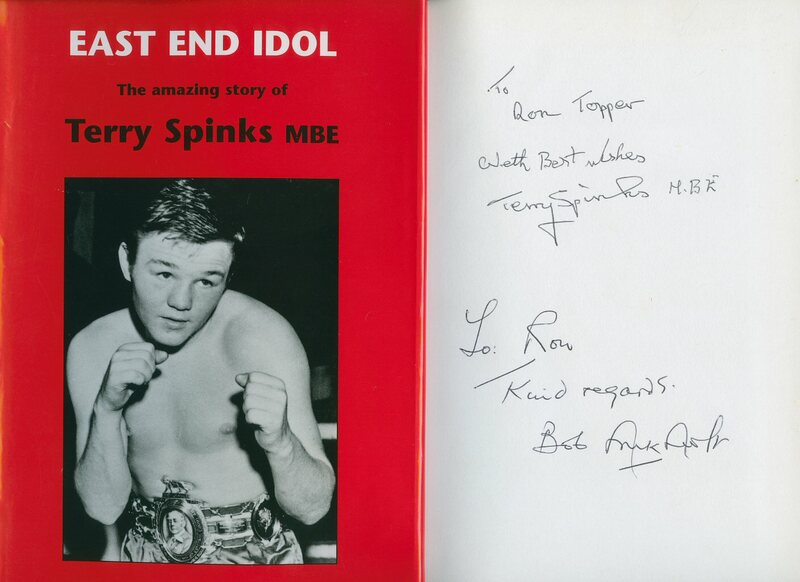 Published by Ring Publications, 92 Fleet Street, London First Edition 1965. 1965. 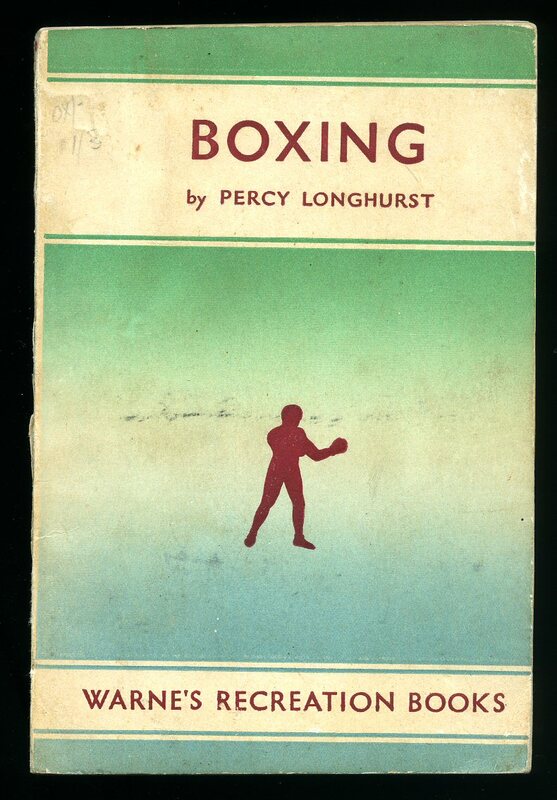 First edition publisher's original colour photographic card wrap covers, [softback]. 8vo. 8½'' x 6''. Contains 160 printed pages of text with monochrome photographs throughout. A little wear to the edges, diagonal crease down the rear panel and in Very Good condition, no dust wrapper. Member of the P.B.F.A. 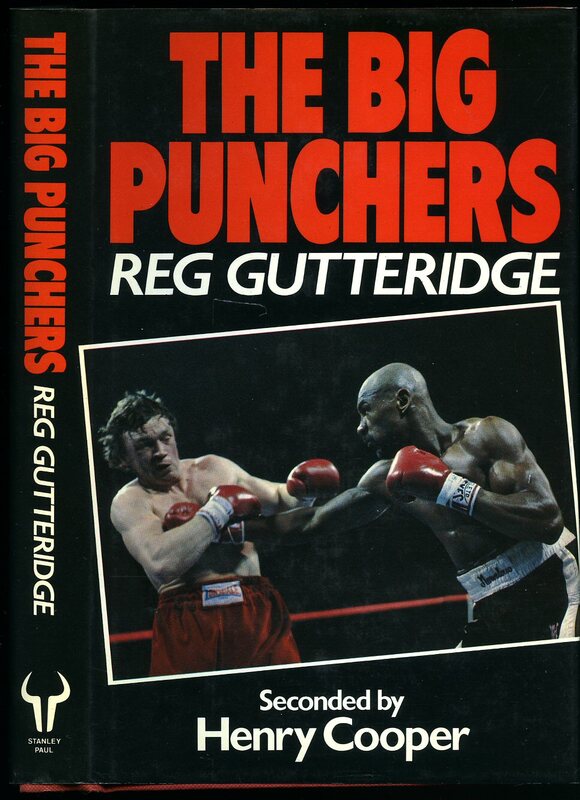 Published by Mainstream Publishing Ltd., Edinburgh First Paperback Edition 1986. 1986. Publisher's original illustrated laminated card covers. 8vo 9½'' x 6¼'' 160 pp ISBN 1851580395. Monochrome illustrations throughout. Spine slightly sun faded, minor soiling to page edges and in Very Good condition, no dust wrapper as published. Member of the P.B.F.A. Published by William Heinemann First Edition Second Impression 1905. 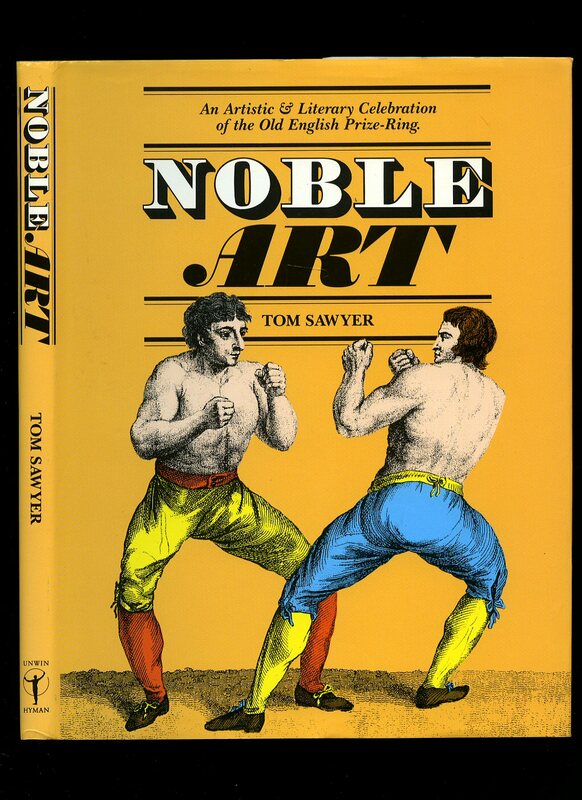 Hard back binding in publisher's original blue cloth covers, boxing vignette and gilt title and author lettering to the spine and to the upper panel, illustrated end papers. 8vo. 7½'' x 5¼''. Contains 182 printed pages of text with 6 full-page colour plates on art paper, many other monochrome illustrations throughout. Damp stain to the front cover, the inside is not affected, in Good condition, no dust wrapper. Member of the P.B.F.A. Published by Frederick Warne & Co. Ltd., London. Publisher's original green and cream card wrap covers. 8vo. 7½'' x 5''. Contains 64 printed pages of text with simple monochrome illustrations throughout. 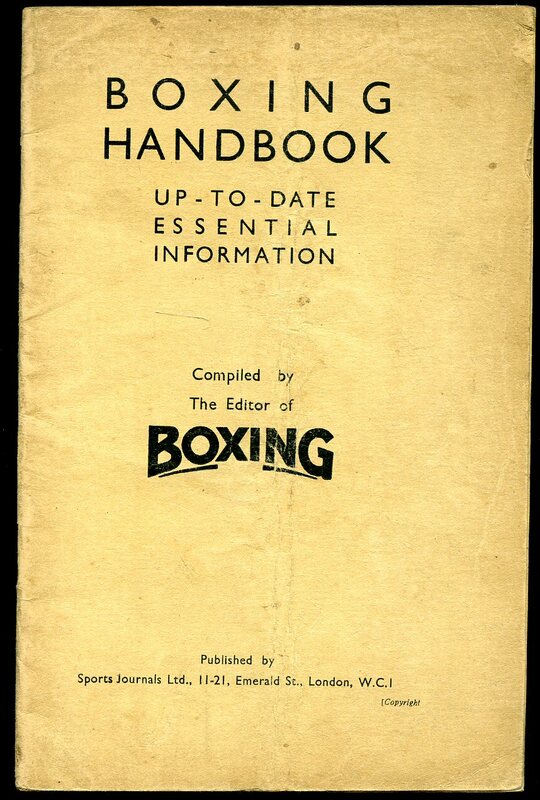 The bottom half the card covering the spine is missing, without any ownership markings and in Good condition, no dust wrapper as published. Member of the P.B.F.A. Published by George Bell & Sons, York Street, Covent Garden London First Edition 1889. London 1889. 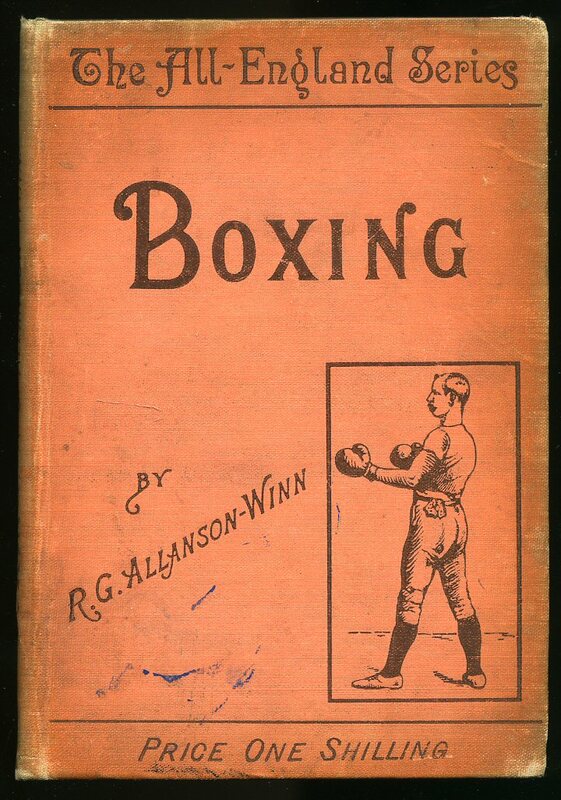 Hard back binding in publisher's original orange cloth covers, dark brown lettering to the spine and the upper panel. 8vo 7'' x 5'' 91, iii [pp]. 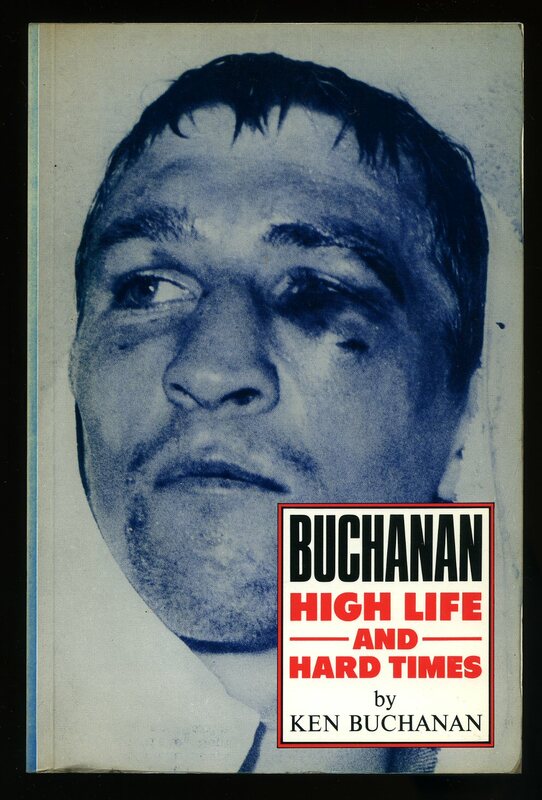 Sports equipment illustrated end papers, monochrome photographic illustrations and line drawings throughout. Light soiling to the pale orange covers, spine tips and corners rubbed. Member of the P.B.F.A. 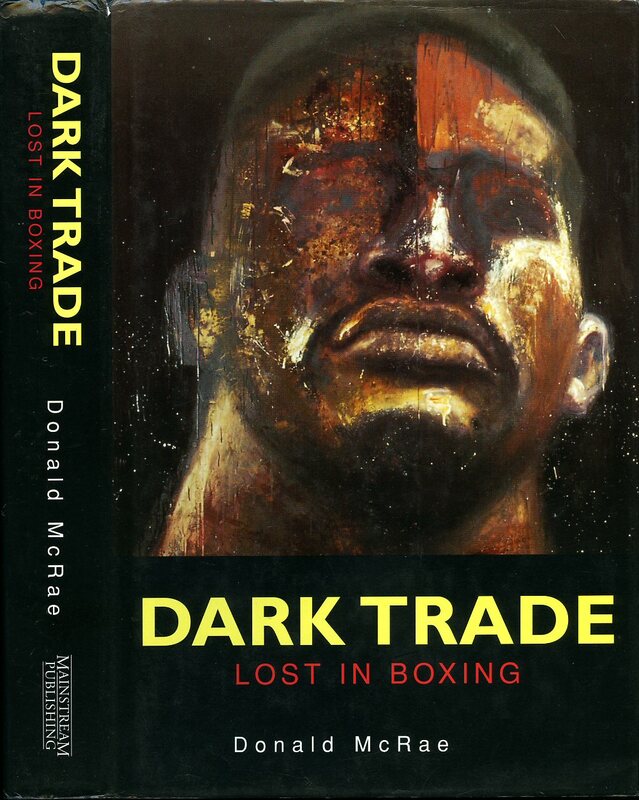 Published by Mainstream Publishing Co. Ltd., 7 Albany Street, Edinburgh First Edition 1996. Edinburgh 1996. First edition hard back binding in publisher's original black cloth covers, gilt lettering to the spine, lemon end papers. 8vo 9½'' x 6¼'' 360 pp ISBN 1851588744. Minor soiling to the covers. Very Good condition book, in Very Good condition dust wrapper with tiny rubs to the corners, not price clipped. Dust wrapper without any tears or chips and supplied in archive acetate film protection, this protects and prolongs the life of the paper, it is not adhered to the book or to the dust wrapper. Member of the P.B.F.A. Published Friday 5th March 1937. London 1937. Publisher's original stapled royal blue card covers. 8vo 10'' x 7¼'' 16 pp. 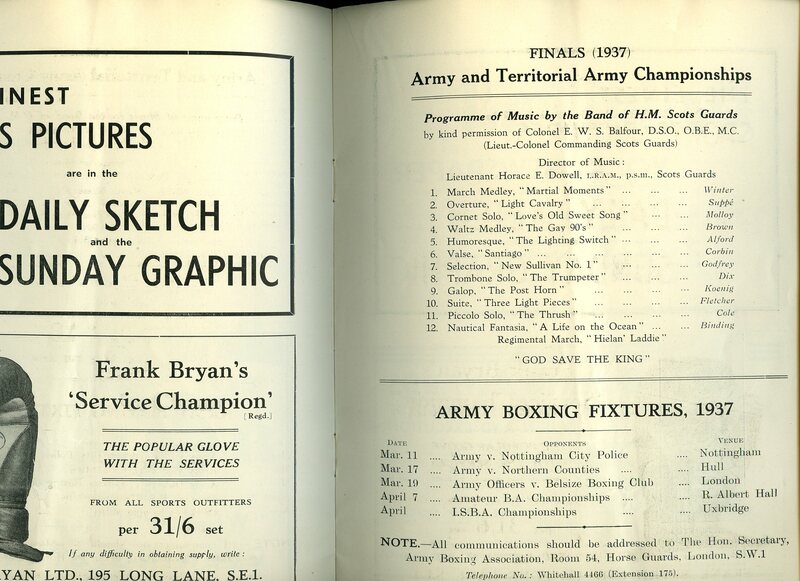 Programme of Bouts to the rear has pencil comments on each bout has to the winner and how won, small cigarette burn to the top of the lower card cover, no dust wrapper as published. Member of the P.B.F.A. 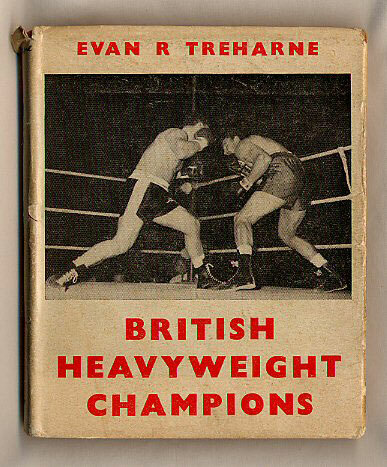 Published by F. C. Avis 26 Gordonbrock Road, London First Edition 1959. London 1959. First edition hard back binding in publisher's original terracotta cloth covers, gilt title and author lettering to the spine. 8vo. 5½'' x 4¼''. Contains 144 printed pages of text with monochrome photographs throughout. Very Good condition book in Very Good condition dust wrapper with just a little darkening of the white paper, minor rubs to the corners, one small tear to the top of the spine, red spine text not faded. Dust wrapper supplied in archive acetate film protection, this preserves and prolongs the life of the paper, it is not adhered to the book or to the dust wrapper. Member of the P.B.F.A.